Real Madrid arrived in Abu Dhabi on Sunday as they seek to be crowned FIFA Club World Cup champions for third successive year. 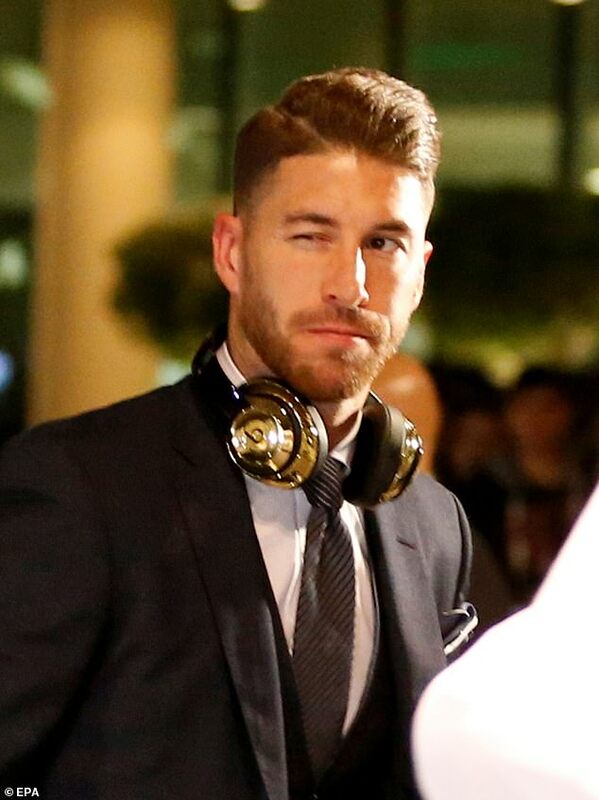 The 25-man squad set off from Adolfo Suarez Madrid-Barajas airport in the morning. Before the journey the squad posed with the new Emirates A380 Real Madrid, which bears the image of the team on the side. 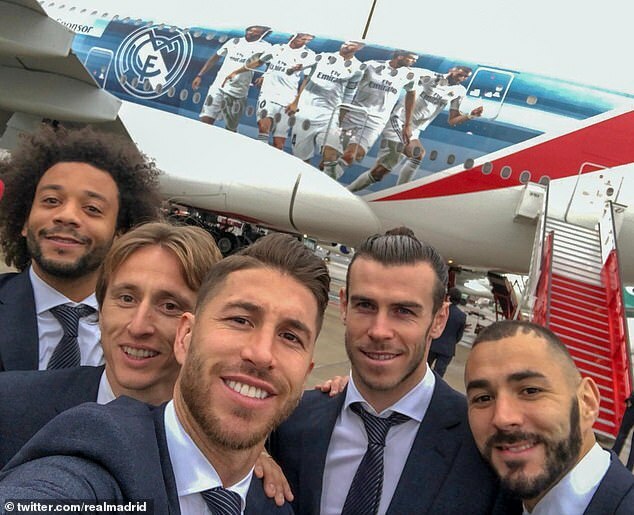 Marcelo, Luka Modric, Sergio Ramos, Gareth Bale and Karim Benzema took a selfie in the same position as they appear on the plane design. 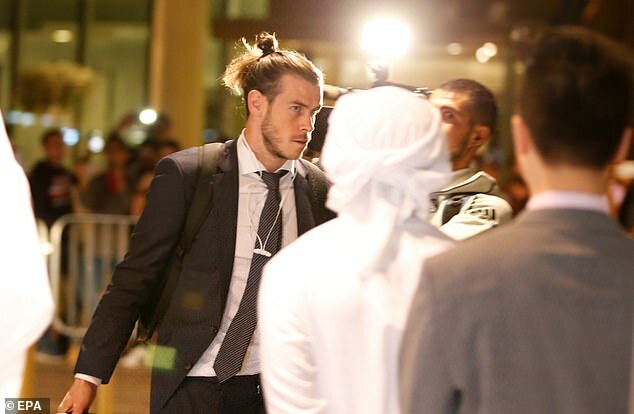 The team landed in Abu Dhabi after a seven-hour flight and then made their way to the Four Seasons hotel, where they will be based during the tournament. With nine wins out of 11 since Santiago Solari replaced sacked coach Julen Lopetegui, Real Madrid should be full of optimism yet there was evident apathy from supporters and local media as they flew out to Abu Dhabi to defend their Club World Cup title.